I have teamed up with Canadian author Jeff Gailus for his Tar Sands talk, Little Black Lies, tomorrow night in Calgary, Canada. 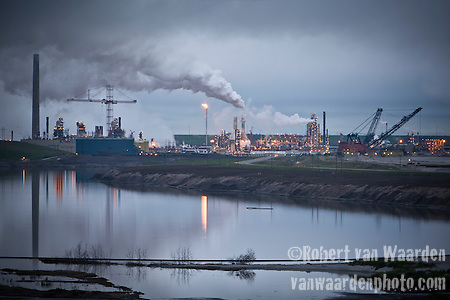 During Jeff’s talk my photographs from the Tar Sands will be playing in the background. If you are in Calgary tomorrow, join Jeff Gailus as he explores the intersection of two of the most salient features of the early twenty-first century: the explosion of tar sands development and the ubiquity of hogwash. The two, he posits, are companions of sorts, each engaged in a symbiotic dance that allows them both to thrive—to the detriment of our moral and social well being. Jeff is the author of the Grizzly Manifesto and a Fellow of the International League of Conservation Writers. I am very happy to join forces with him as he exposes the ridiculous ‘ethical oil’ argument put forward by the government. Join him tomorrow at the Calgary Chapter of The Council of Canadians, 7:30 – 9:30 p.m. Doors open at 7, Unitarian Church – 1703 1st St. N.W.